Check out the interesting read at Car and Driver. I guess the BRZ’s suspension is set up more for mild understeer while the FR-S is more like the classic Hachiroku we all know and love? Clean. I love my 86 in Forza so logically that means I would love driving one in real life lmao. This game is too fun. I don’t know how people make this kind of art but I like it. 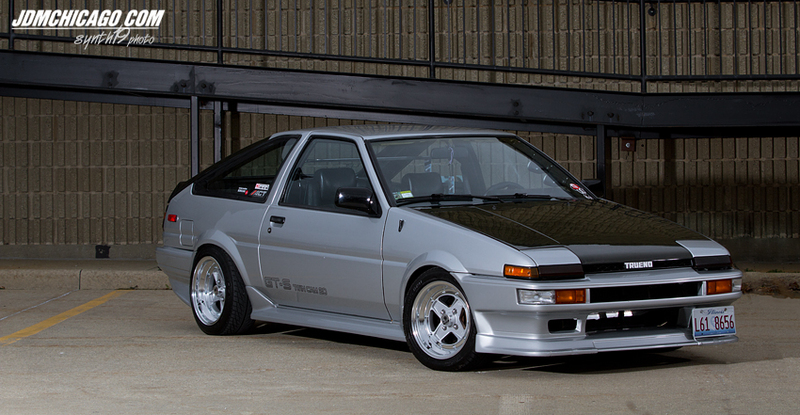 That’s definitely a good looking AE86. Engine bays are still being pimped the eff out.